It’s easy to remember the most important meal of the day if French toast is on the menu! 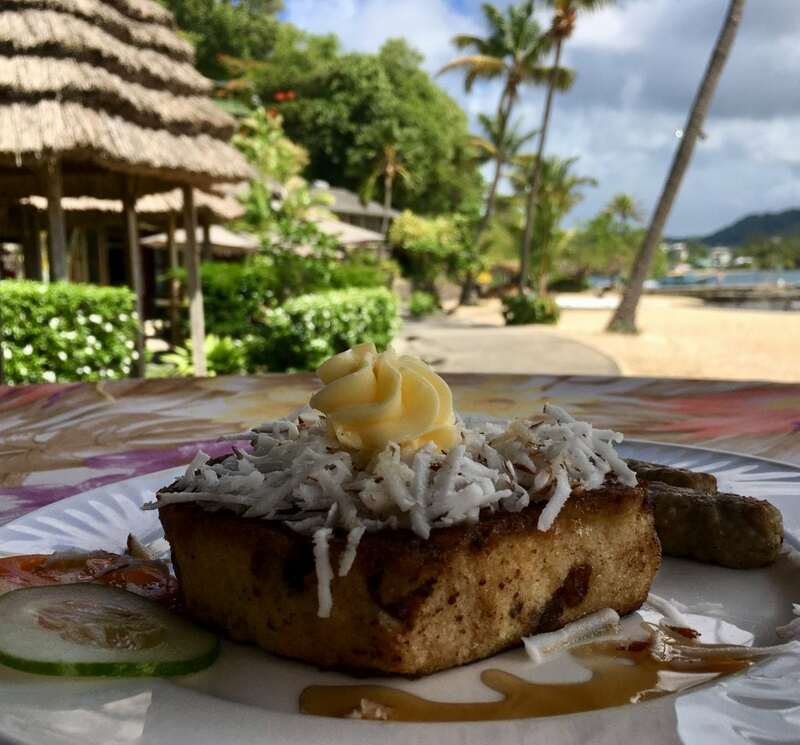 This pastry delight is a guest favorite at Young Island, and by popular demand, our talented chefs are sharing their recipe. First, combine cinnamon, nutmeg, sugar, eggs, milk and vanilla. Then, dip both sides of the bread into the egg mixture. Melt butter on hot frying pan, and then add bread. Flip until brown on both sides. For a sweet topping, add whipping cream or maple syrup. Enjoy!